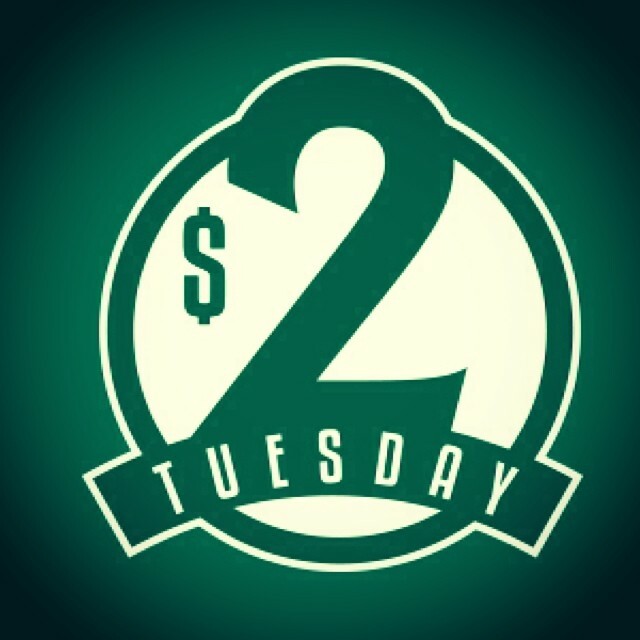 Ruebens & Blues & $2 Tuesdays at Lehmann’s! Blues Game tonight at 8:30!!! Next Cinco De Mayo at Lehmann’s!